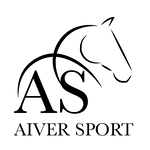 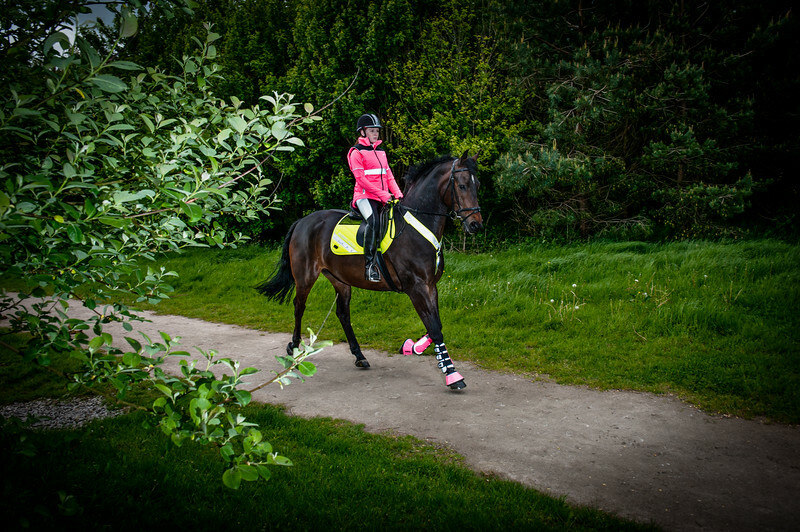 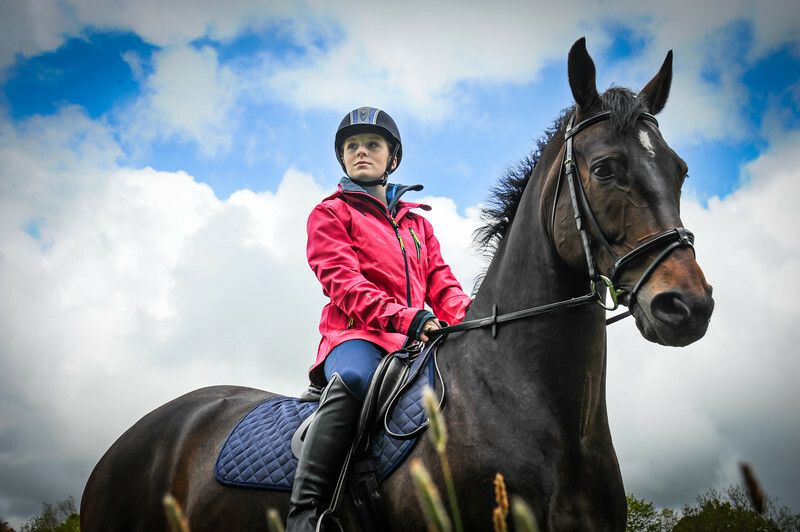 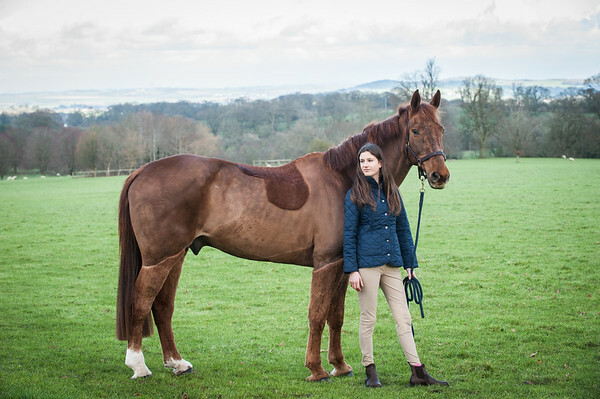 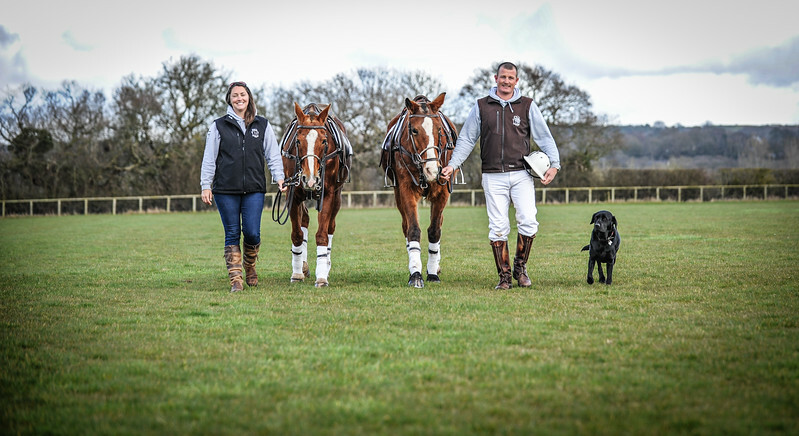 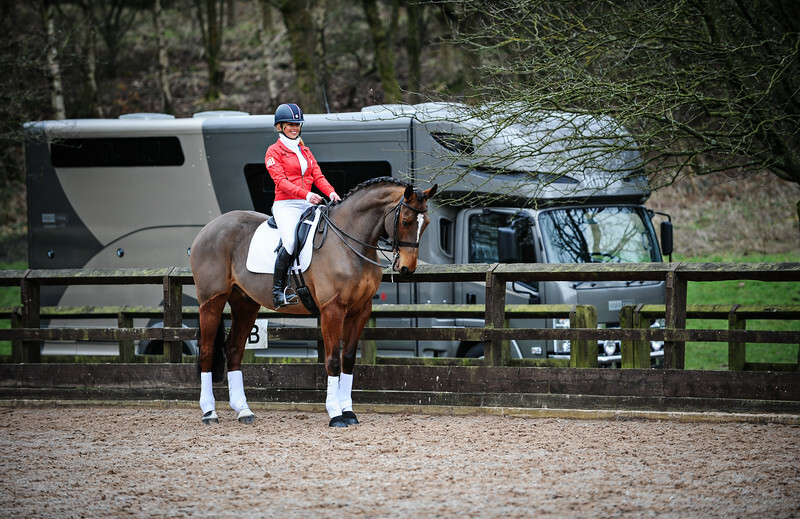 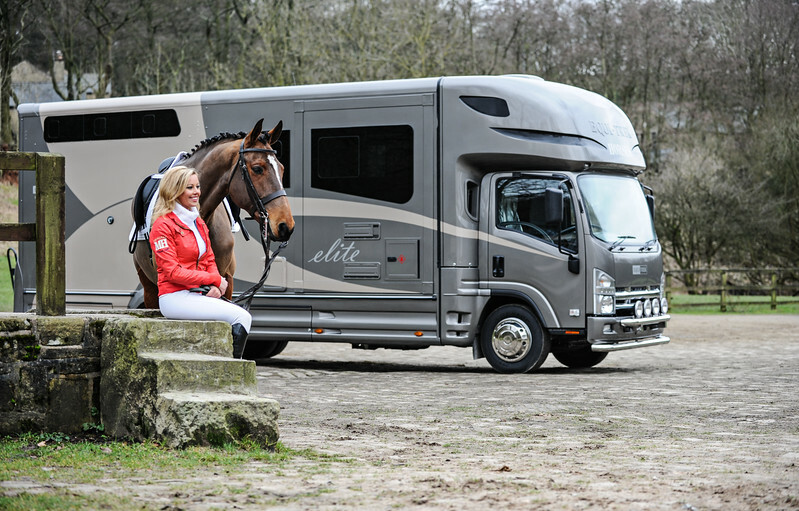 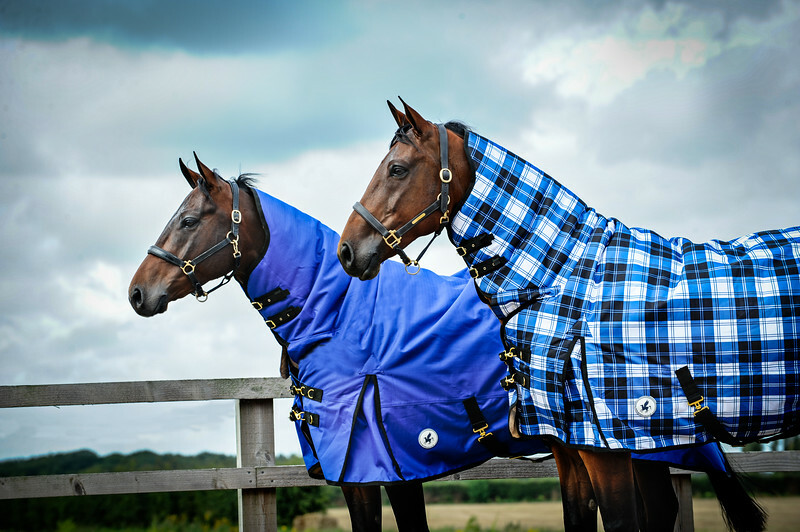 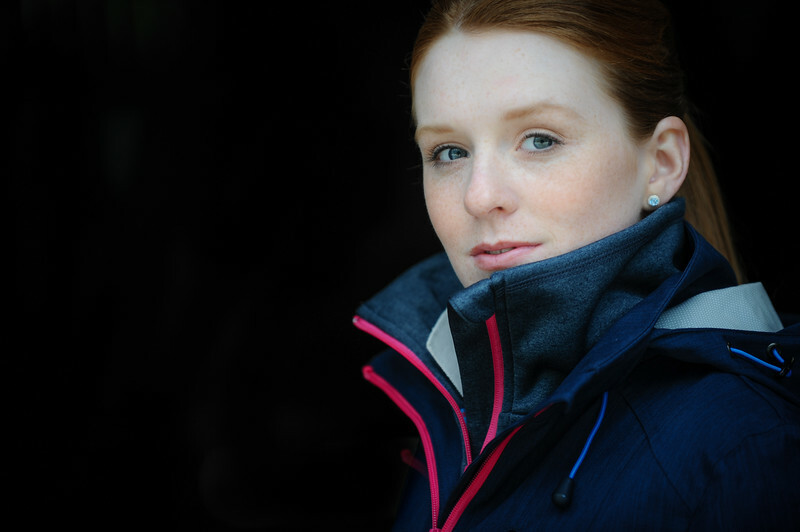 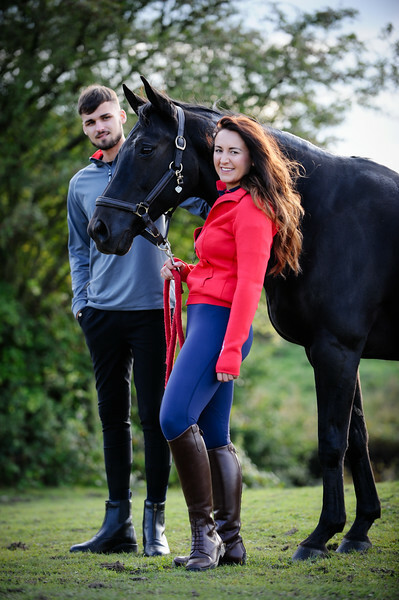 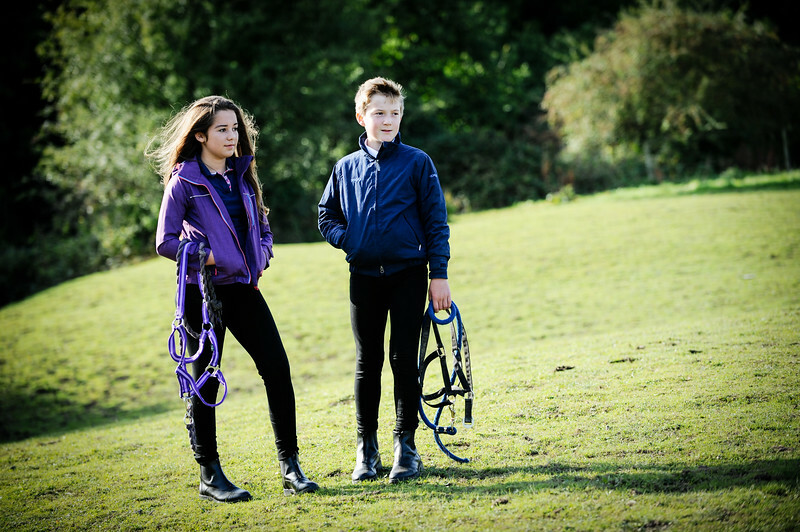 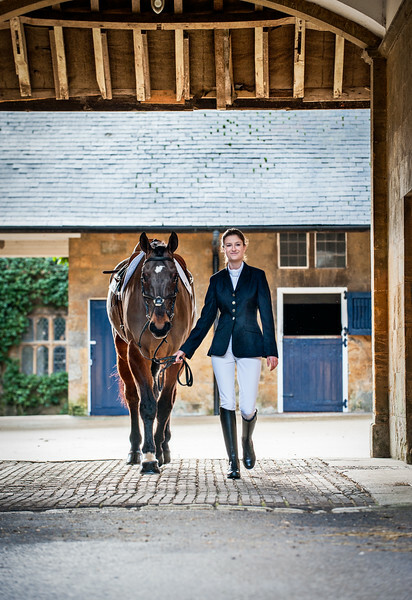 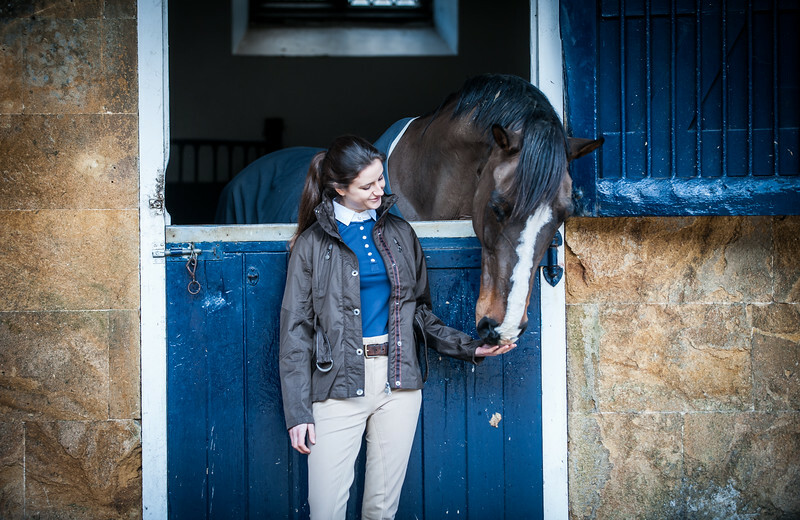 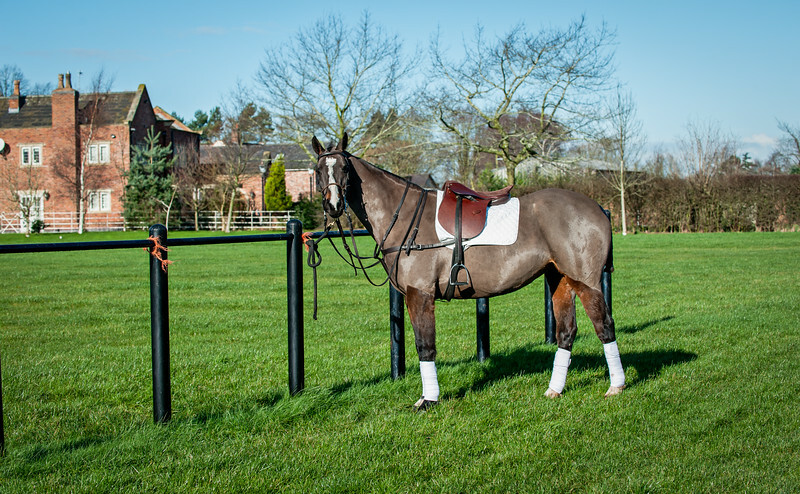 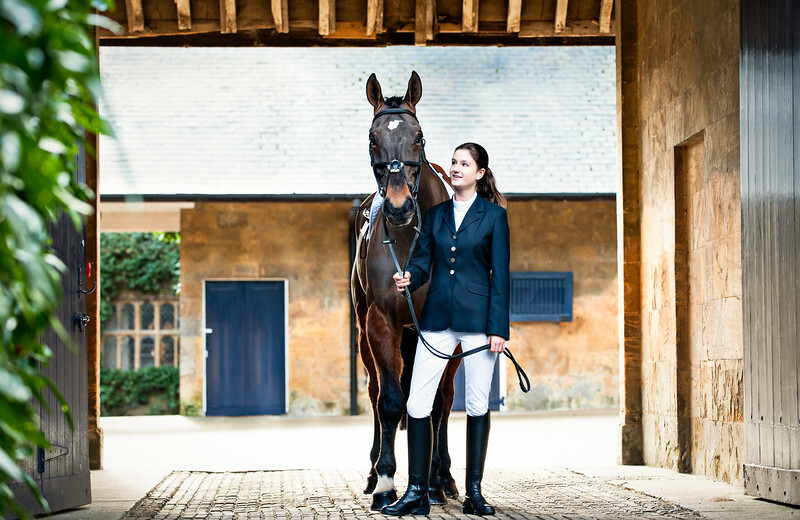 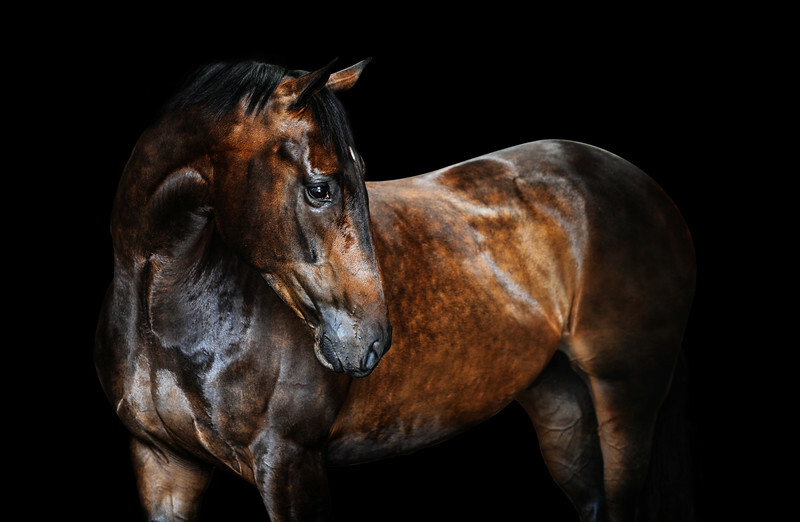 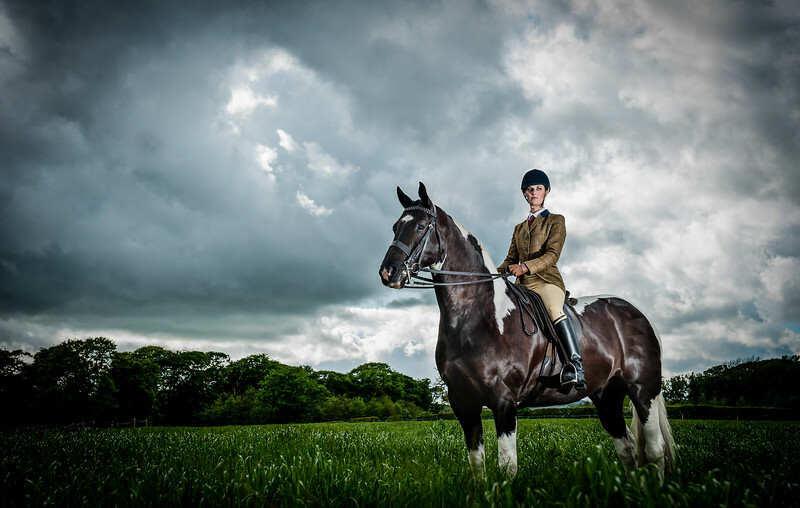 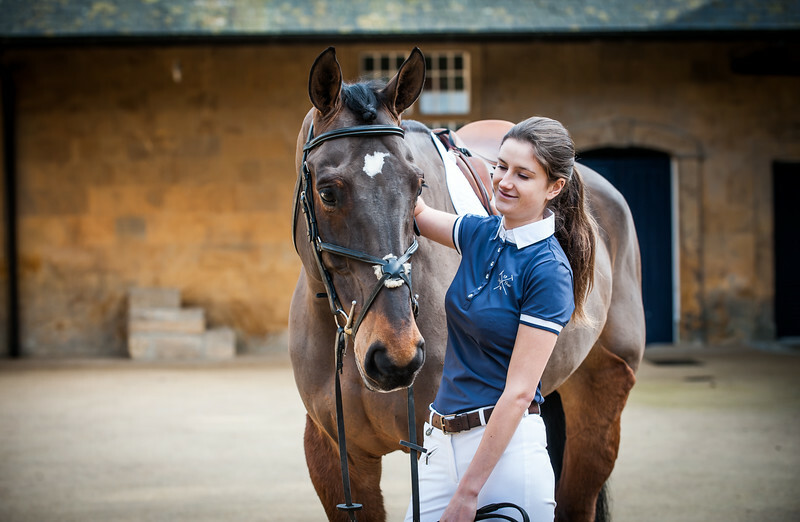 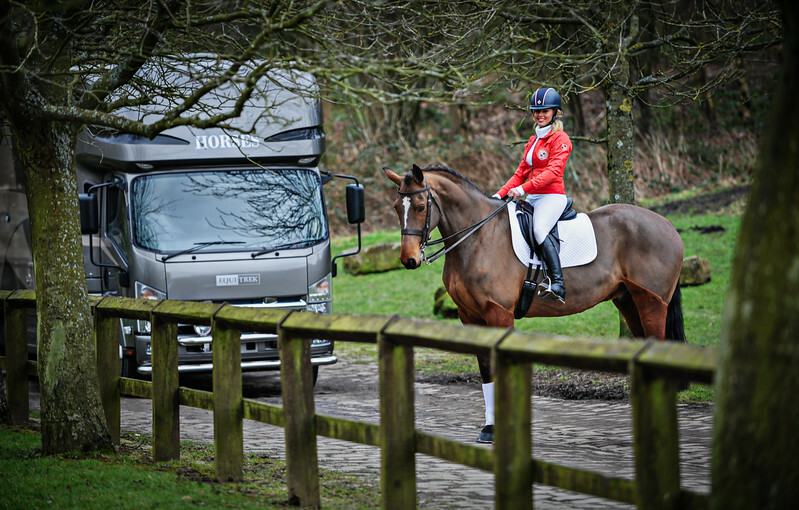 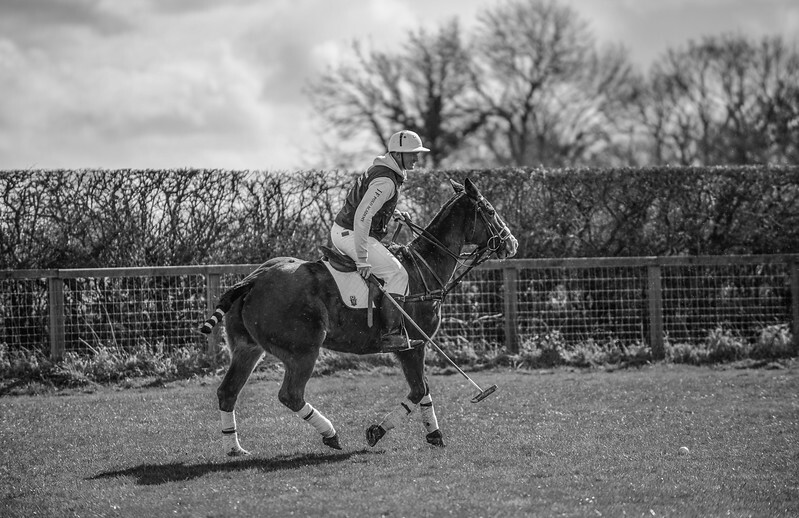 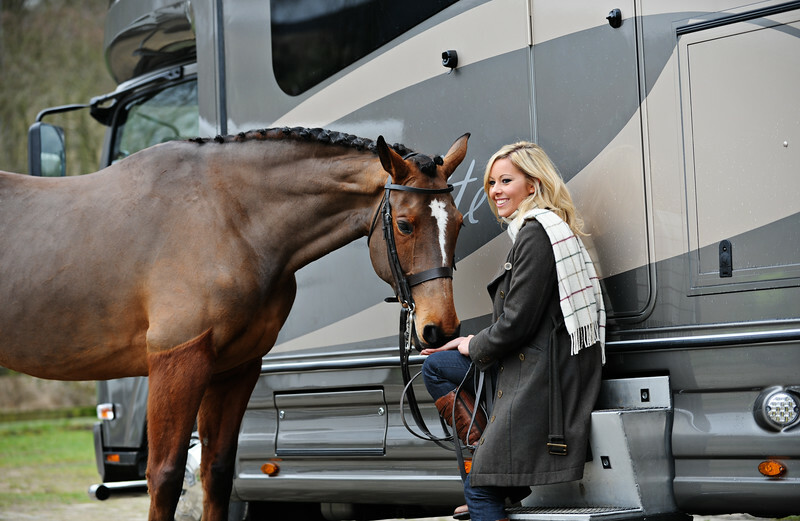 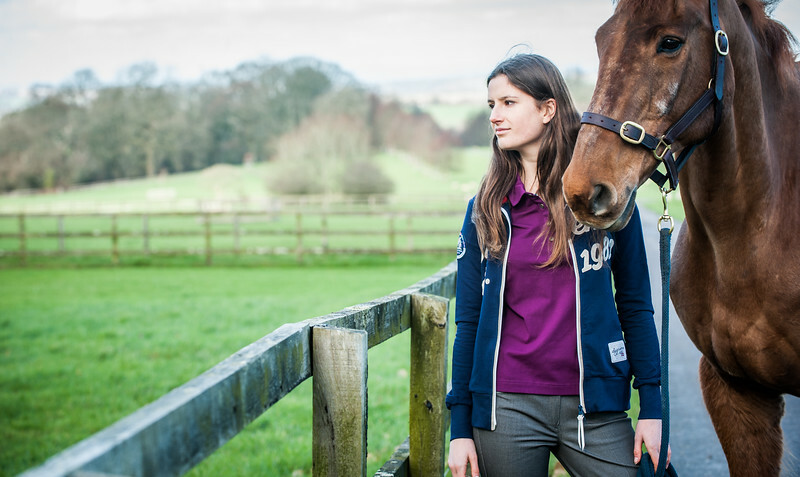 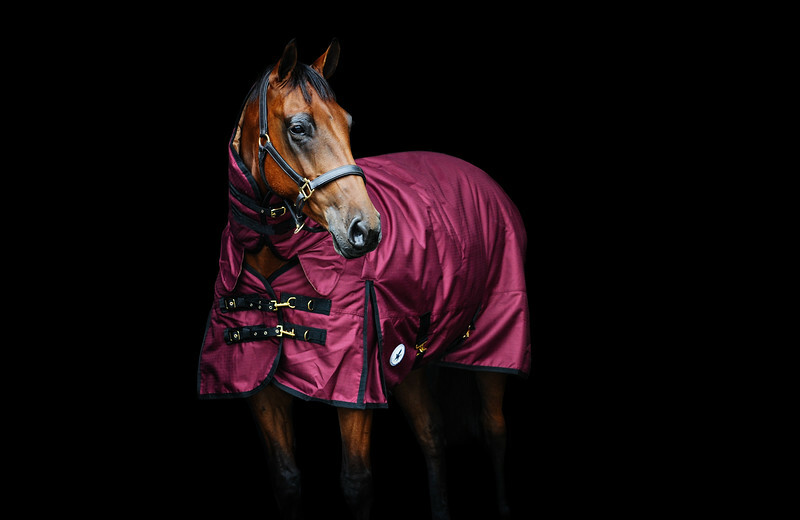 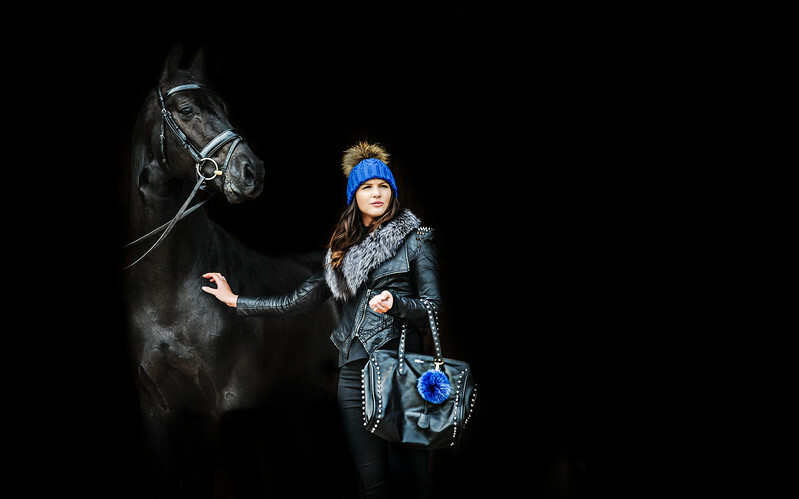 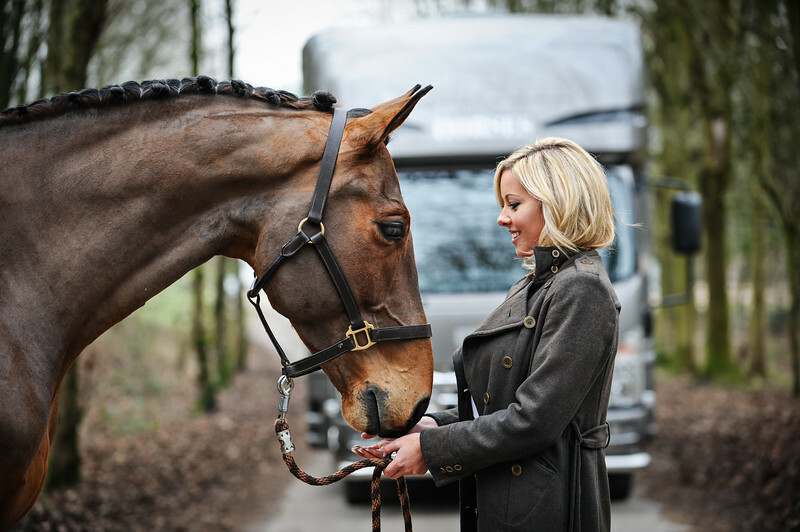 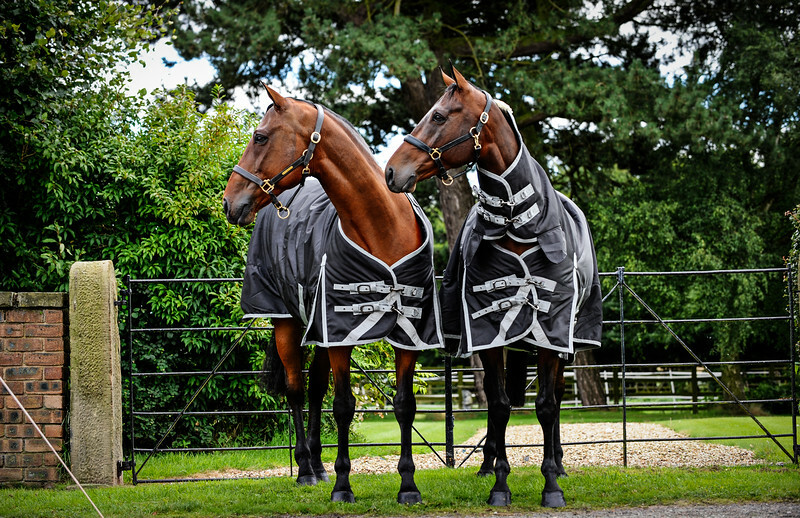 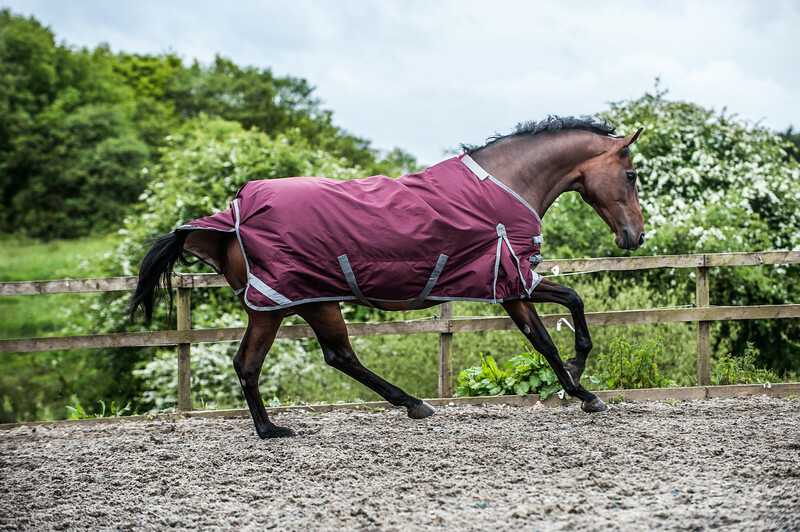 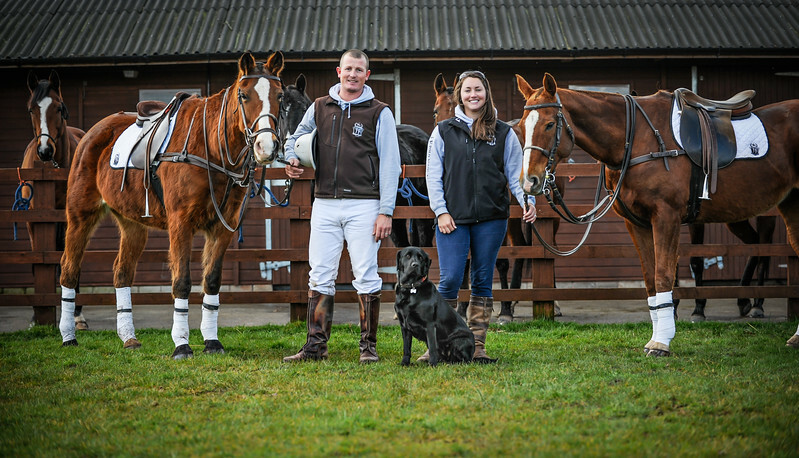 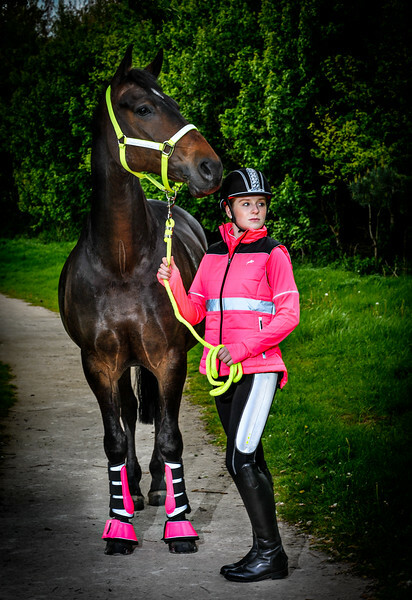 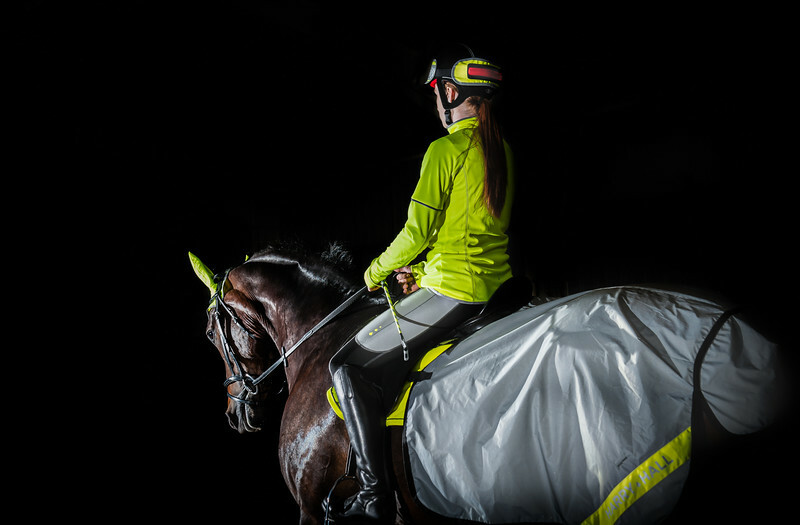 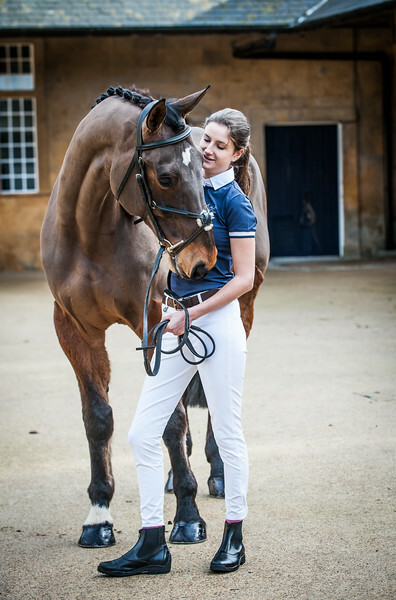 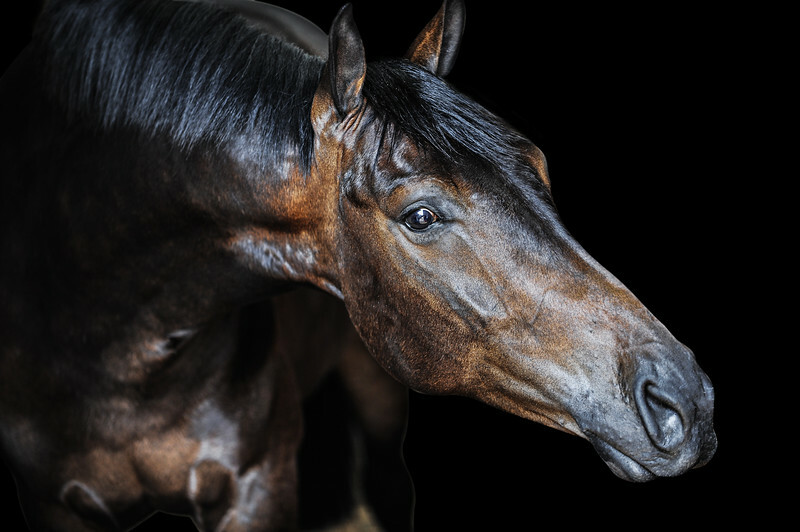 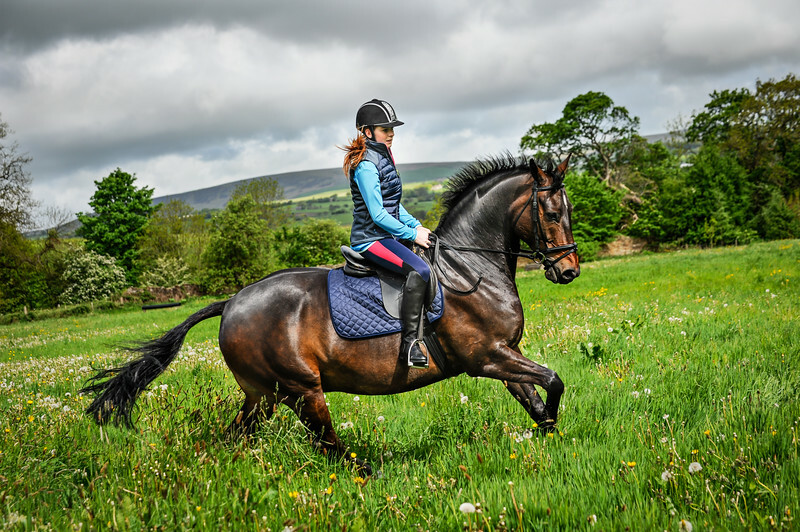 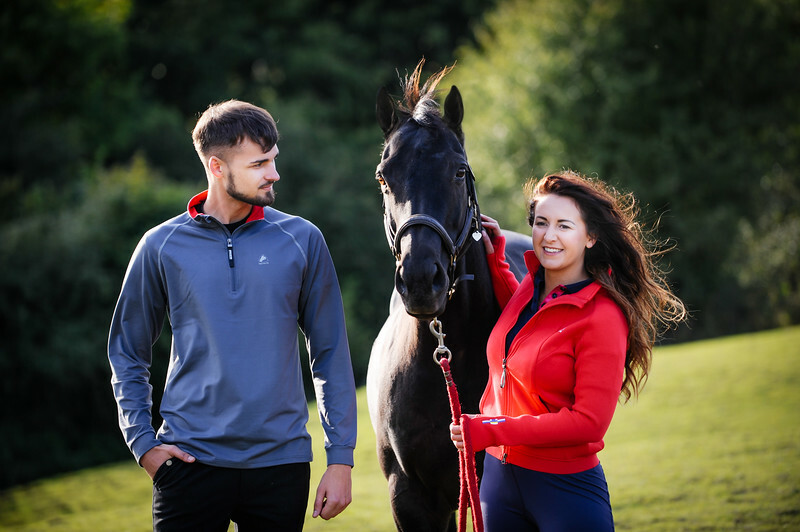 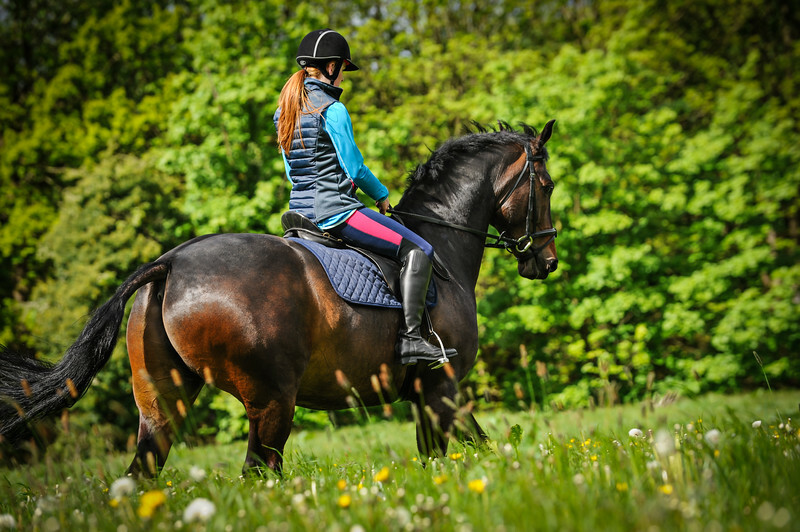 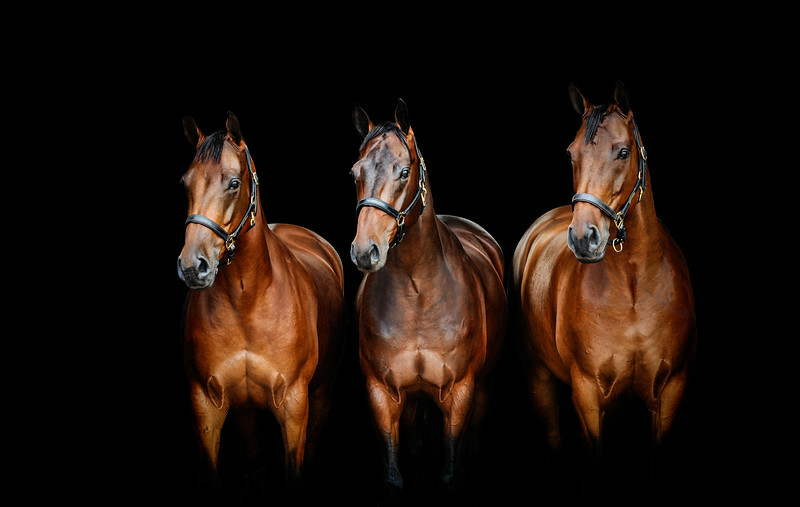 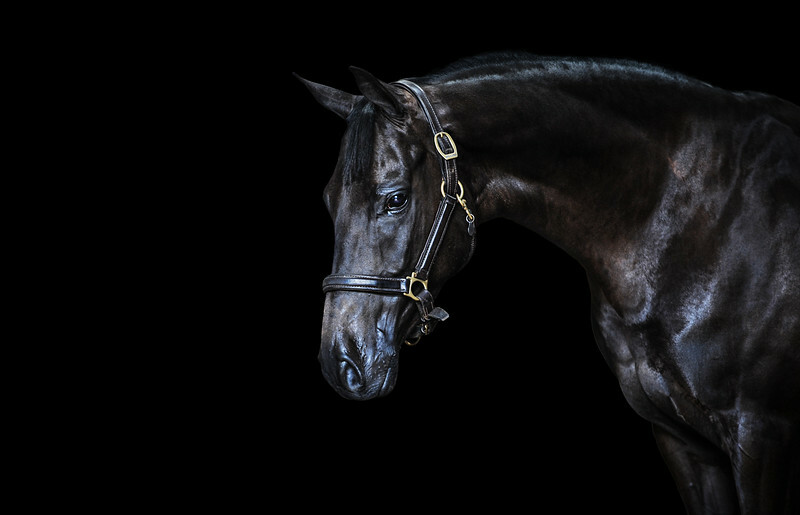 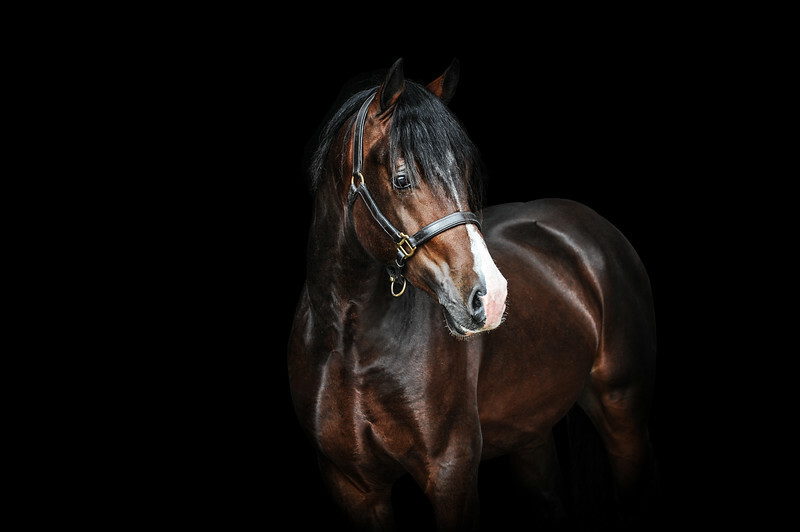 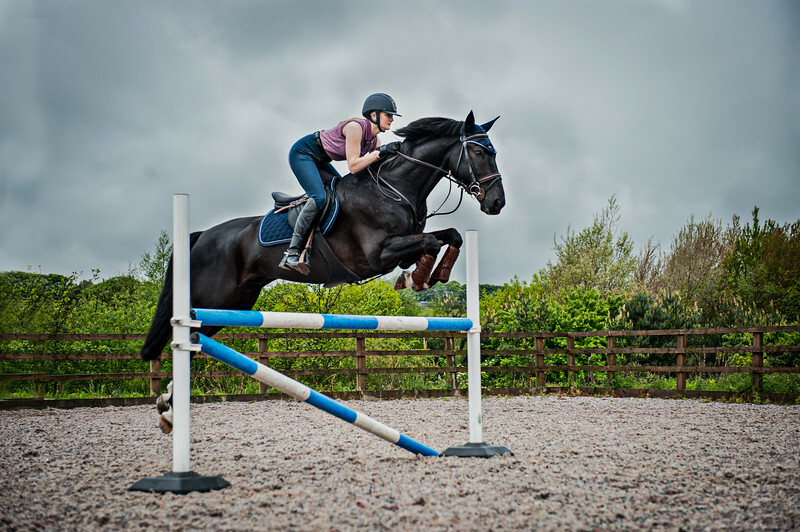 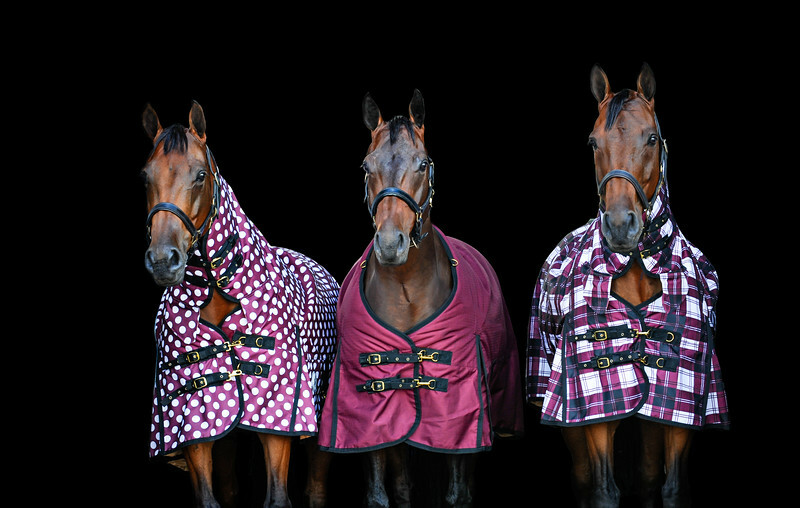 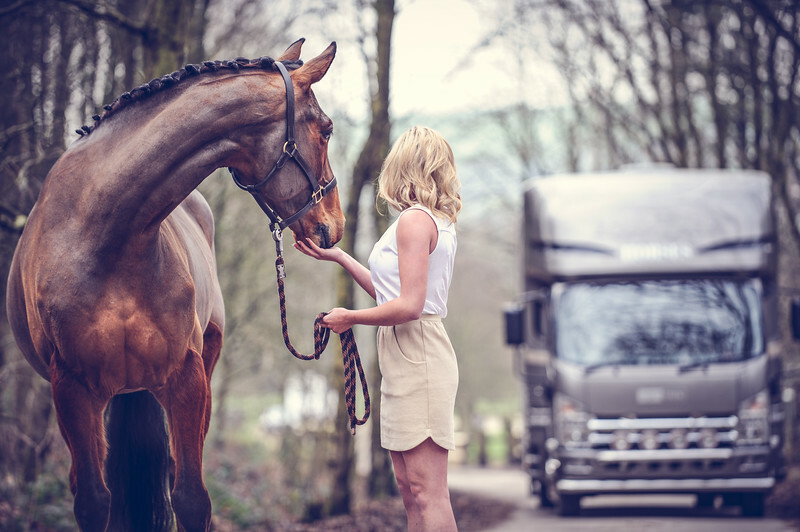 As well as photographing individuals and their horses, Horse Photographer UK have also undertaken several commercial projects working alongside fellow equine and dog businesses. 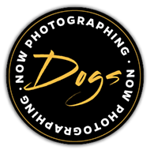 We love working with other companies who share the same passion for animals we do to produce some great pieces of photography for advertising and marketing purposes. 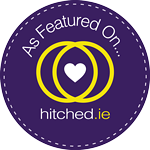 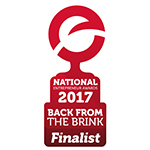 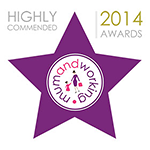 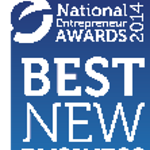 Please get in touch if you have an idea of your own as we would love to discuss it with you!